OWNER SAYS MAKE AN OFFER! 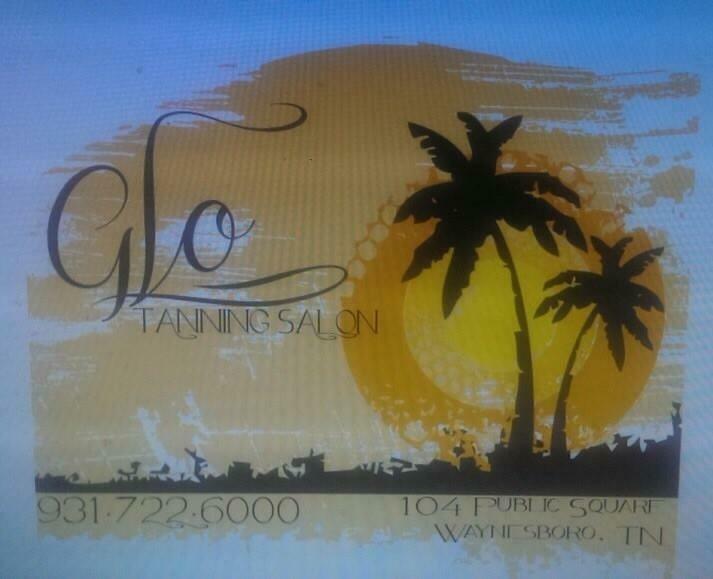 !This is a listing for the Glo Tanning Salon Business. The building IS NOT included but can be rented if you choose not to move the business. 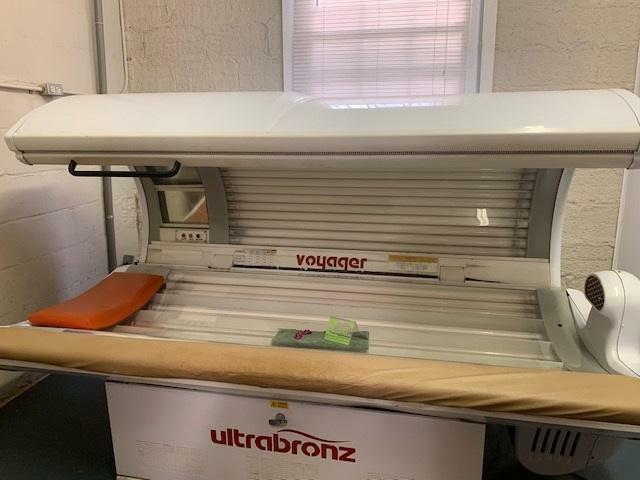 The listing includes all things needed for a tanning bed business. There are 8 commercial tanning beds. 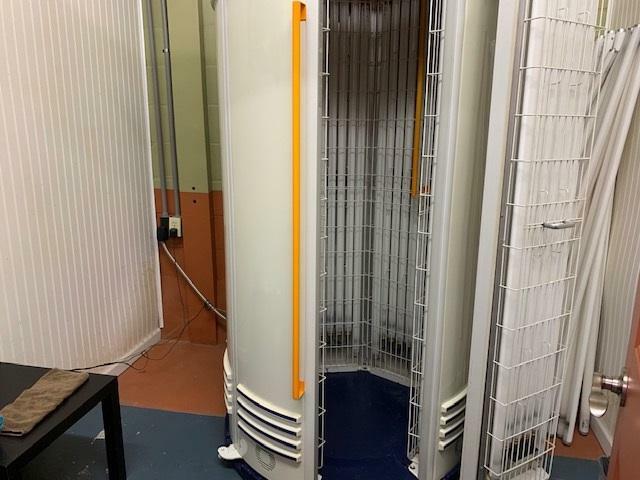 There is also an infrared sauna and all product left at the salon. The sale can also includes walls/dividers that can be moved to another location. Furniture inside current salon, towels, and cleaning equipment included.